This post is a mix of just for fun, with some advice on who to watch. It’s not going to be the greatest analysis, as I won’t be recommending any 17 year old youths, it will be the household names that I believe will be performing well. Below is my Full Roadmap of the World Cup 2018. I expect most of the group stages to be fairly straightforward. The Top Nations should go through with ease, there’s no real ‘Group of Death’, where three teams are expected to advance. Group A. I expect Mo Salah to drag Egypt through in second place, meanwhile I think that Uruguay will advance with maximum points. Group B. Morocco & Iran will offer no competition at all, there’s only one important game in this group and that’s deciding who will finish First. I have gone with Spain. Portugal 2nd. Group C. If France don’t advance with maximum points I will be very surprised. Denmark should secure 2nd. Group D. Argentina to clean sweep the group. 2nd place was a Toss up between Iceland & Croatia, but after Iceland’s performance in the Euros, I decided to choose them for 2nd. Group E. Although Costa Rica and Serbia aren’t weak squads, I can’t see them having enough about themselves to mount a real challenge. Brazil 1st, Switzerland 2nd. Group F. Germany will win this group, 2nd place was a toss of a coin between Mexico & Sweden, but I opted for Sweden. Group G. As a Patriotic England Fan, I hope we go through, although can’t see us challenging Belgium realistically. Group H. Poland will run away with this group, then it has to be Colombia. Too many big names for them not to advance! This has been predicted as per the FIFA Gameplay Rules. First Plays Second etc. Spain vs Egypt. Mo Salah is a great player, but I don’t think he will be able to affect the result of this match. Spain to progress. France vs Iceland. Antoine Griezmann, Pogba et al will show England how to deal with an Icelandic opponent. France to progress, with ease. Argentina vs Denmark. Denmark are ranked #12 in the competition & have every chance of providing an upset. However, I can’t look past Argentina. They should scrape through. Brazil vs Sweden. I expect Brazil to disassemble Sweden in style in this tie, winning comfortably. Germany vs Switzerland. One of the hardest fixtures of the R16, I expect Germany to narrowly win. 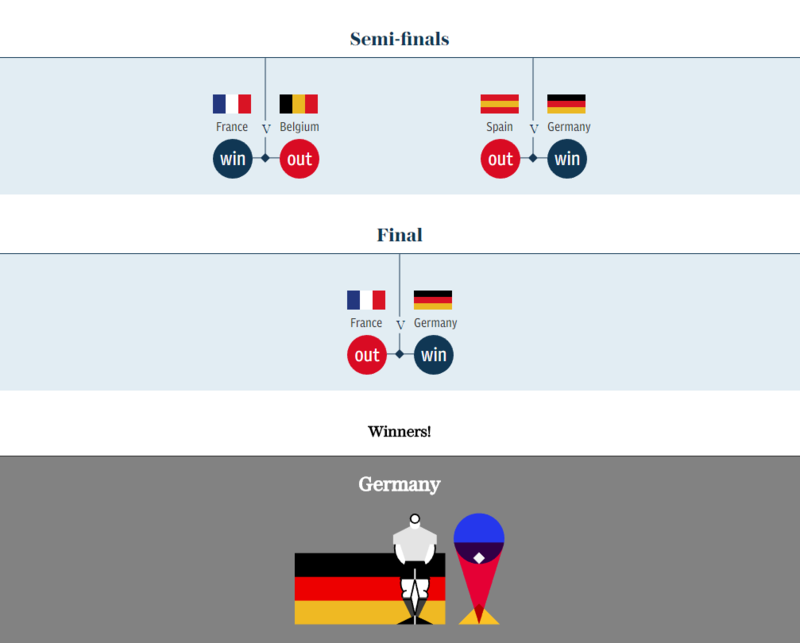 Switzerland can be a tricky team. Belgium vs Columbia. A mouth-watering tie, both teams have World Class players. Belgium to advance. Poland vs England. My England Bias is getting the better of me here, Poland will provide heavy resistance and will be a huge threat. I hope I get time to watch all of these fixtures. Every single one has the potential to leave you on the edge of your seat. It won’t be simple for dividends, as there’s around 5 World Class players in each side! Portugal Vs France. I expect this to be a tough encounter, a repeat of the Euro 2016 Final. However, this time I feel the France side has strengthened, they should squeeze past Portugal. Final Score: Portugal 1-2 France. Spain vs Argentina. I can see Spain proving to the World that they are the best, with a emphatic win over Argentina. Final Score: Spain 3 – 0 Argentina. Brazil vs Belgium. I can see weaknesses in the Brazil squad. Although they are great to watch, they all want to attack! I expect Belgium to exploit the gaps left from the attacking wing backs, pulling off a surprise win against one of the favourites. Brazil 2-3 Belgium. Germany vs England. My bias ends here. There’s no way I can see a shock win against Germany. Even if they suffer injuries, their depth is phenomenal & they play faultless football when it really matters. Germany 2-0 England. The World Cup finals are amazing. It’s great to see the World top teams play against eachother, if my prediction is anywhere close, Football fans all over the World will be treated to some fantastic football. Spain vs Germany. A Match which is worthy of being a World Cup Final itself! Spain are a great side, however in the Euro’s Italy provided a complete football masterclass and beat them 2-0. I think Germany will offer the same masterclass. Final Score: Spain 1-2 Germany. France vs Germany. Whichever team turns up on the day will win this one! On paper they cannot be separated, both teams have World Class Goalkeepers, Defenders, Midfielders & Attackers! France haven’t had great recent form. 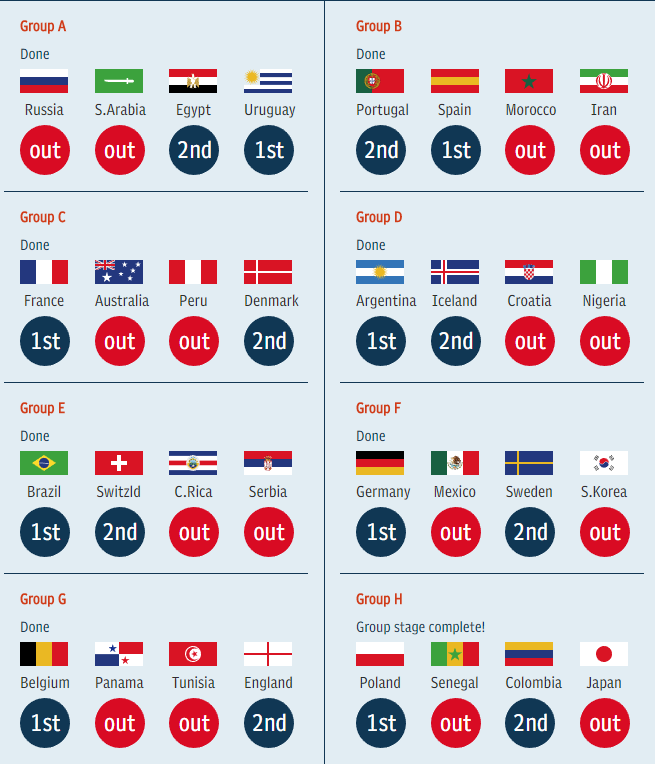 Drawing with Belarus, Losing to Sweden & Drawing with Luxembourg are skeletons which they bring into the World Cup, these results suggest they may have issues breaking teams down. If they can’t beat Belarus, what’s going to happen when Germany are the opposition? Germany have no issues with their form. A great stat I have found is that Germany have not lost a single game since 07/07/2016… The Euro Semi Final where they were beat 2-0… by FRANCE! I think after a terrific 90 minutes of Football, this may be decided by a single goal. It could be in the 90 minutes, but I have a sneaky feeling that this will go to Penalties. We are all aware of the Germans penalty taking proficiency. They will win the World Cup. If you are looking for Performance Buzz, you need to choose a team which will be expected to advance to the finals for longevity. Belgium: Kevin De Bruyne, Eden Hazard, Dembele. Germany: Timo Werner, Kimmich, Kroos. Griezmann. I feel he is capable of earning various dividends, he is also a major contender for the Golden Boot.